We carry these in sizes from 1" to 11.5" tall.! 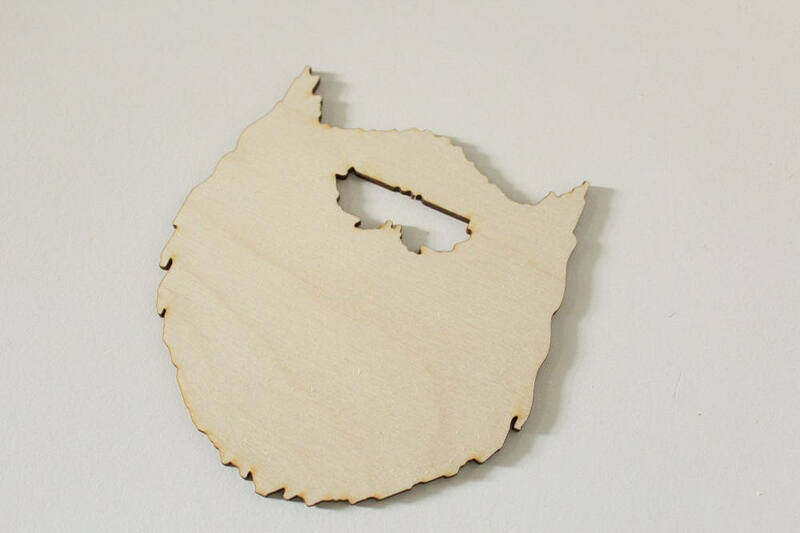 The cost is per beard cutout. 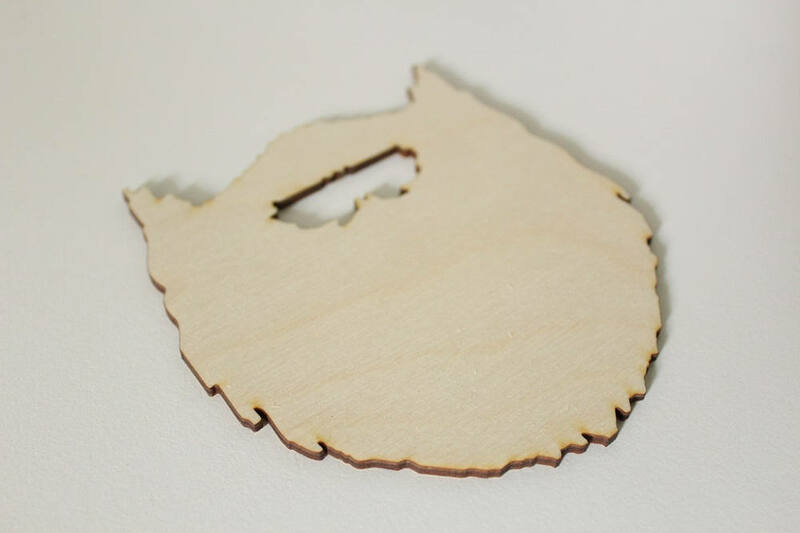 If you are looking to order a larger quantity contact us for a better price on shipping. 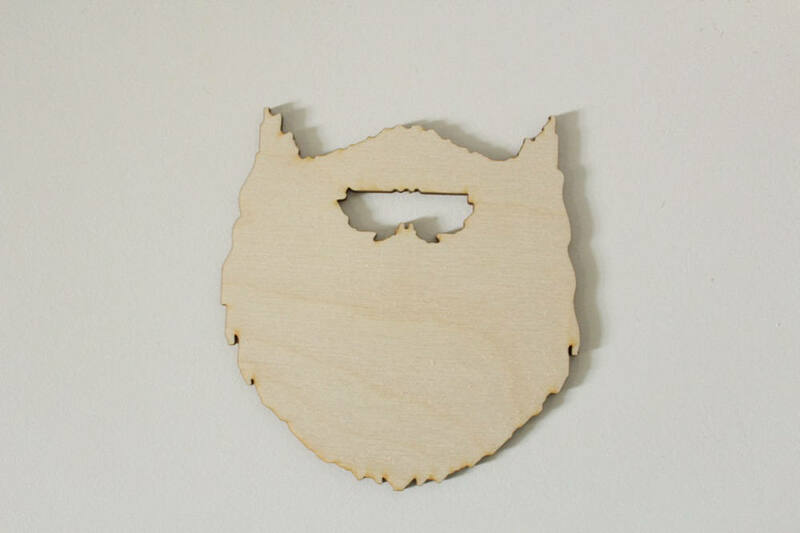 Our beards are laser cut for a flawless finish every time.